In this digital world of technology and innovation, some moral values and small deeds you do for your loved ones and the joy those values bring to your life and your family cannot be replaced by anything in this world. Weddings in Pakistan are the time of joy and celebration everyone waits eagerly for the wedding invitation of their loved ones and groom/bride wants their wedding invites to be the best wedding invitation cards just like every other thing. But what about Dubai wali khala, America waly cousin or Canada wali phupo, who are living across the seas in different countries but still waiting for your special day to come. Its times like these where inviting over calls or video calls may bring them joy from the news but the tradition of sending the wedding invitation card brings so many heartwarming feelings and blessings and make the guest feel special. What can you do about that, think, think! Well, the solution to this is “Wedding Card Experts”. We worked hard to maintain this tradition and come up with “Digital invitations”. 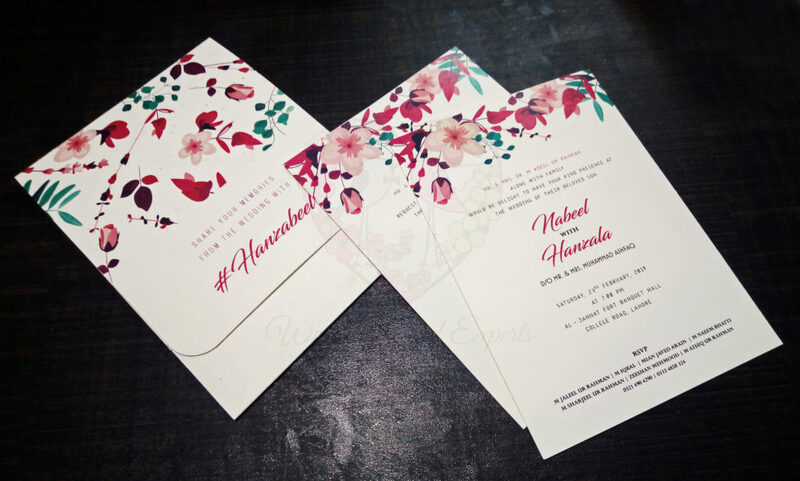 Digital invitations are the digital representation of the traditional printed wedding invitation cards. It’s not like the image of an invitation card. These cards are kind of a little video or a gif in which invitation card open and all the event invites like Mehndi, Barat and Walima open up one by one just like we see the card when we get it in printed form. Wedding card experts makes your distant family feels as special as the ones getting printed wedding cards. We value our customers and our traditions. 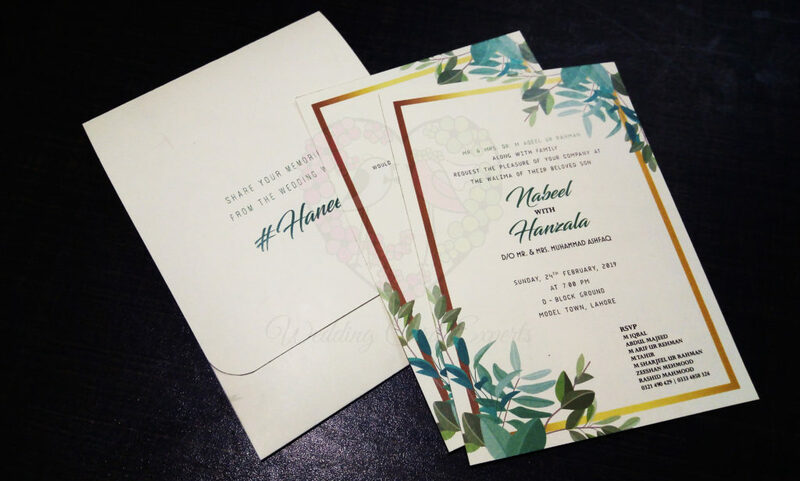 Digital invitations are not solely used for wedding invitation cards but for multiple purposes. International business events invite, birthday parties invite, small business events invites, small budget events invites, the festival invites and many more in Box, Booklet, Scroll with many other designs and who are the experts of this? You got it “WEDDING CARD EXPERTS”. So what are you waiting for, got anything to celebrate and want any kind of invitation cards? A wedding is a beautiful occasion of two souls getting together forever. It is an event which everyone desire to be the most perfect one in their life and this important occasion of life starts with sending invites to your loved ones and that’s where the planning starts, So many ideas, and thoughts about the wedding invites but unfortunately all you get in market are the same designs you have grown up seeing and there goes the idea of special and unique wedding invitations. The only solution to this problem is “WEDDING CARD EXPERTS” changing your dreams into reality. 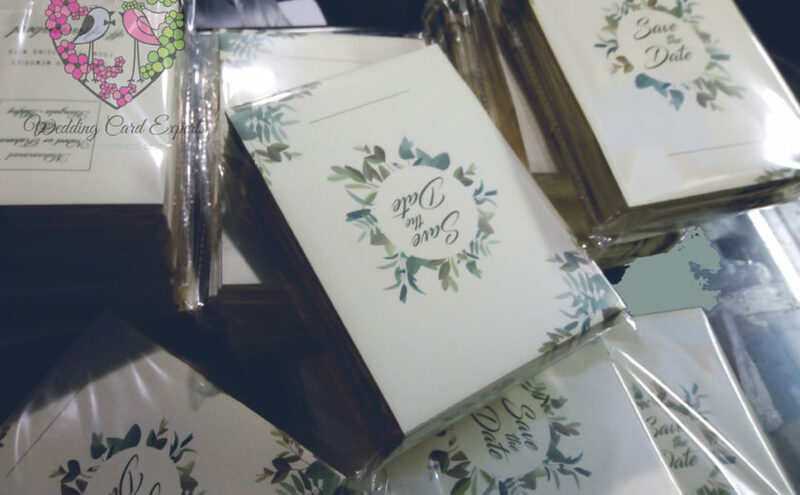 We offer all kind of invitation: Scroll Wedding Cards, Laser Cut Wedding Invites, Box Wedding Card, Booklet Invitations, Fabric Wedding Cards, Western Wedding Invites, Wooden & Acrylic Wedding Cards along with many more other types. You name it we have it, if not we’ll create it for you. We are doing unique and creative work in the entire market. We are offering best wedding cards with reasonable pricing and great quality. We are making the wedding invites what you have dreamed of, but if needed we also put our expertise in it, to make it the best wedding invitation card as you desire it to be. Loving our work but worried about the distance and the less time left in wedding, don’t worry about it either we deliver cards nationwide or all around the globe using the fastest ways of delivering your wedding cards at your doorsteps. So what are you waiting for? When it comes to invitations, whether they be wedding cards or corporate invitations, so much innovation has been done in this area. WeddingCard Experts is allowing you to customize your invitation cards with no limits of customization. 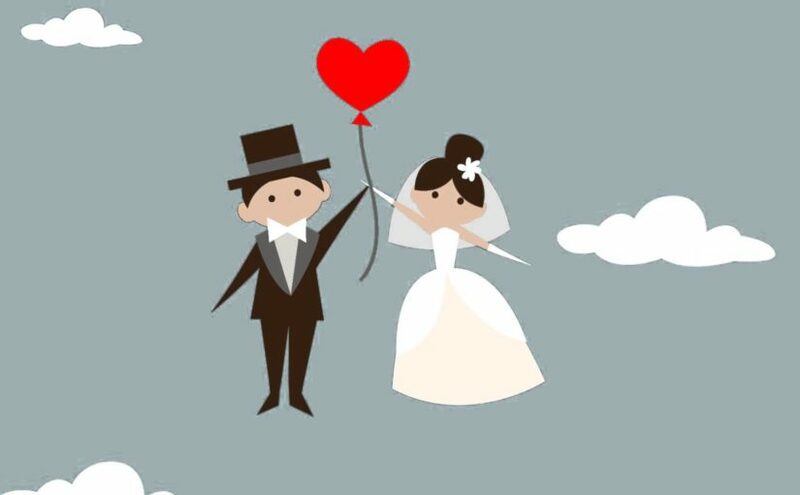 In this world of transformation, Wedding Card Experts is playing its role in a unique and creative way. We are offering paper-less invitations with the right kind of artistry. Online Invitations that open with a personalized envelope in your guest’s email. You can send online invitations for all occasions by email, WhatsApp or any other social panel that reflects your own unique style. We provide customize digital invites for Wedding, birthday, corporate events and other meaningful moments. You can create digital invitations, save time & money. Paperless invites have the cleanest, classiest presentation and are unique and elegant that really stands out and at the same time highly customizable and genuinely Eco-Friendly. Our paperless invitations allow you to customize your invitations that reflect your own style or you can choose from hundreds of designs that match the theme of your big day. You can also use your favorite images and choose fonts and colors that suits your theme. 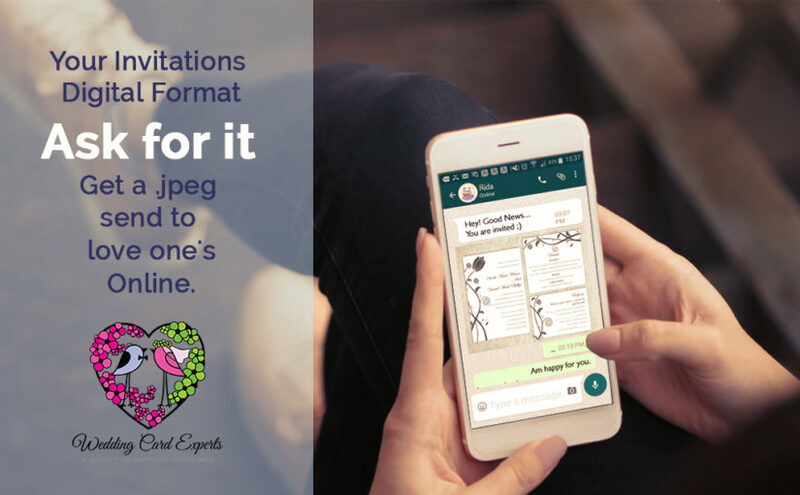 Even we are offering you a digital format [formats including (.tiff, .jpeg, and .pdf)] of your invitation with your printed invitations. So that you can, without any hassle send your invitations right away to your loved ones and can invite them to be a part of your happiness. Our Invitation collection not limited. Wedding Props and many more. Custom Designs Available to make it more unique. We are in the second biggest city of Pakistan also known as the city of gardens, Lahore. The day we came into this world we saw the wedding in a completely different way. There were seasons to get married like people avoid arranging marriages in summer because it used to be very hot. Men can’t wear suits, ladies can’t wear cosmetics and numerous different issues. People use to occupy streets, roads, gardens and sometimes banquet halls for there wedding ceremonies as per there budgets. Resources were constrained too around then. There was no restriction on fireworks, food and especially on timings. People specially visit Lahore for their relative weddings. People from Lahore were lively and energetic. Dholak and dance practices, Mayoon, Mehndi then Barat and Walima. Wedding use to be full of fun here and usually last until the morning. And then gradually streets became crowdy, there was traffic on the roads, the city of gardens became a city only. Due to minimal space, people started arranging their wedding events in banquet halls. It was all fine in the beginning, people compromised with everything. And then what happened that in somewhere around 2015 government decided to shut down the wedding halls at 10 PM. As indicated by a report, when everybody knew that the wedding season begins from October and proceeds till mid of March. These five months were busy to the point that you can’t discover a venue or lawn. Wedding cards are taking longer than usual because they are all book, the “video wala” is full of dates. Markets are full of ladies buying dowry and sharara, gharara and other stuff. Gradually people get accustomed of it and weddings turned into an entire year occasion. Innovation had it’s influencing here. You began getting everything on the web. 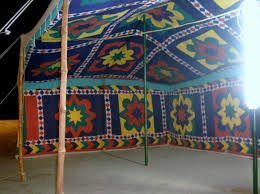 Marriage halls became banquet halls, air-conditions and heaters become compulsory. 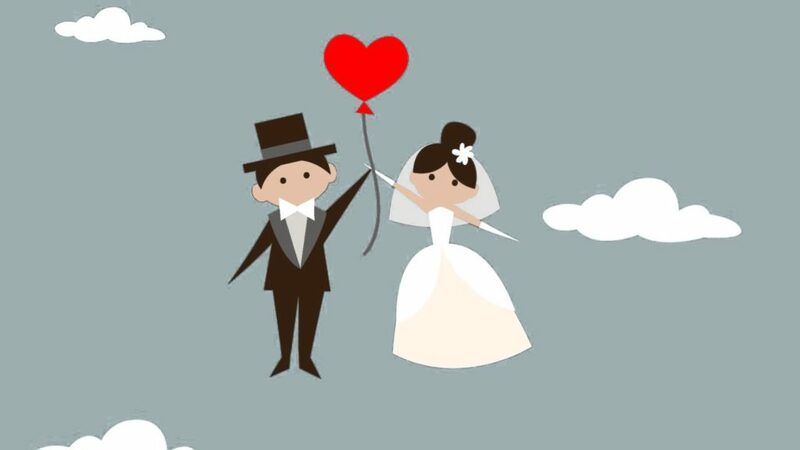 Marriages are now completely equipped from the wedding invitation, wedding coverage services, caterers, wedding planners, and everything else. With all these facilities, there is no season to marry now. You can get married in any season. So what are you waiting for?